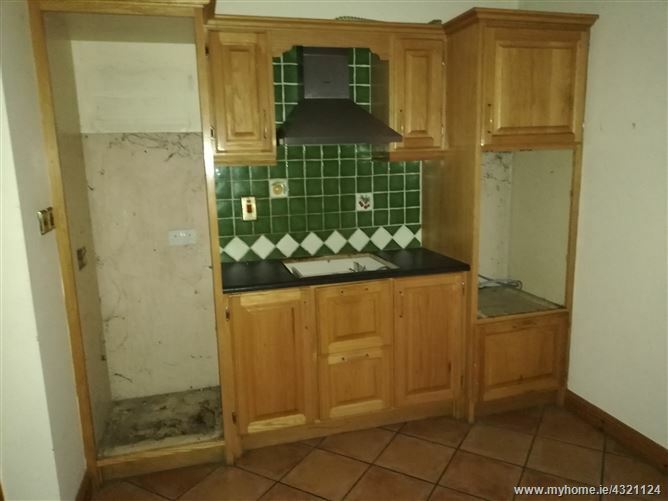 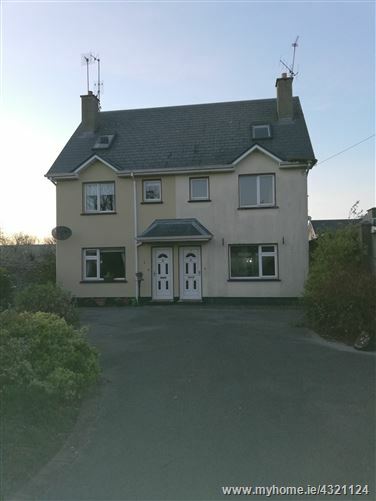 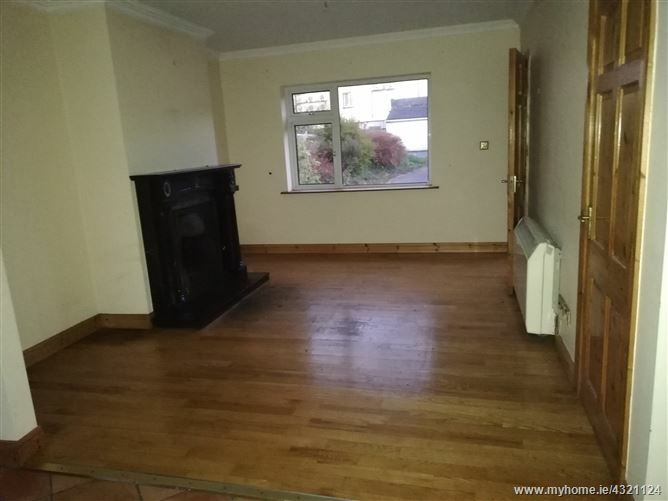 3 Bedroomed semi-detached residence located in a quiet mews just off of a side street in the heart of Loughrea town. 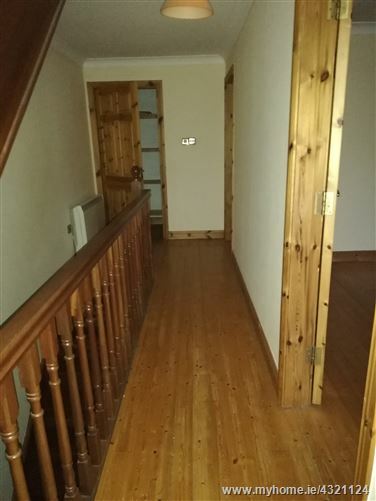 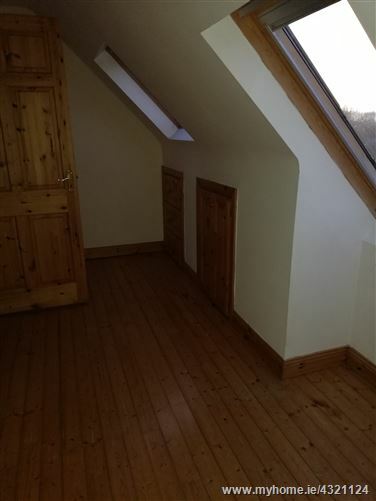 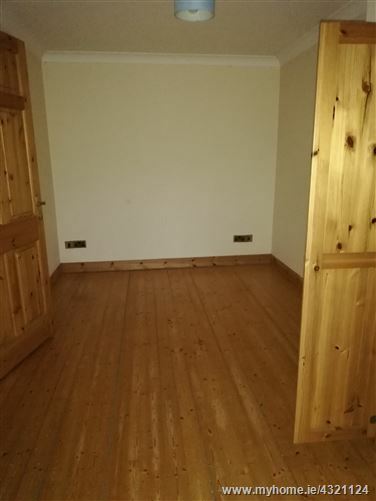 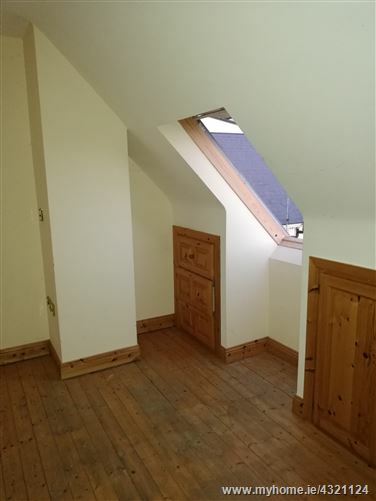 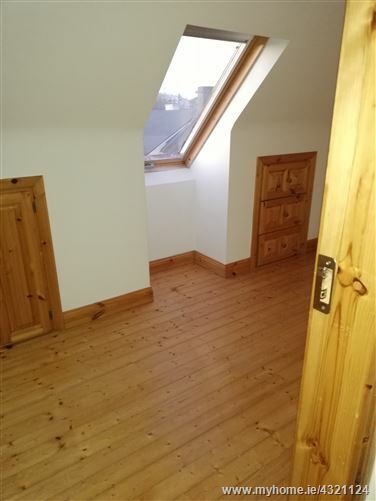 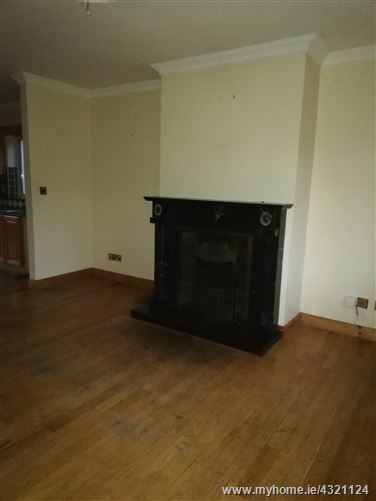 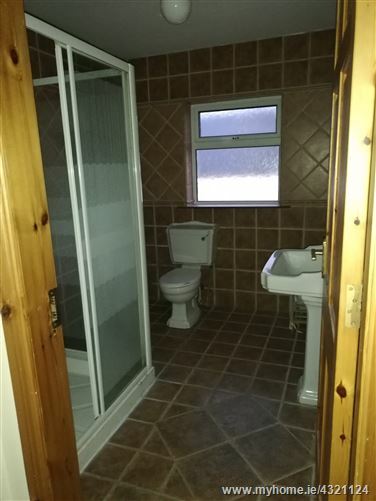 Situated within easy access of the M17/M18 Motorway for connections to Galway City/Limerick/Dublin/Tuam/Sligo. 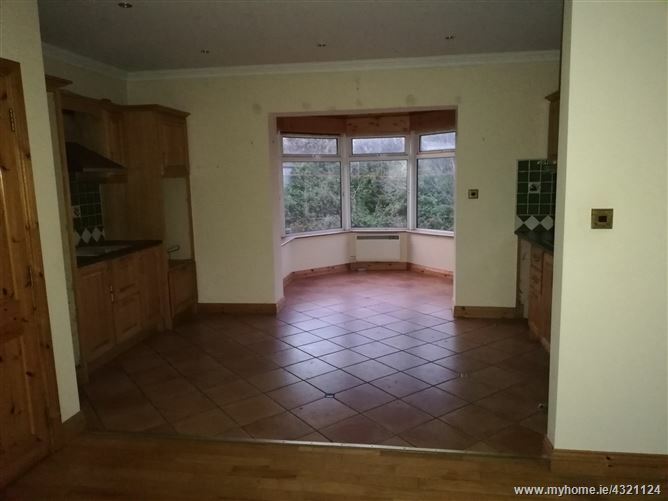 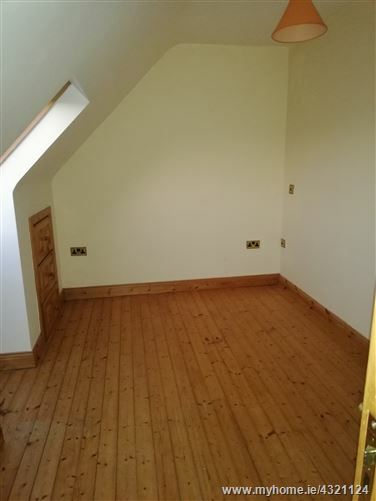 This is an excellent opportunity to purchase as a starter home or investment property.